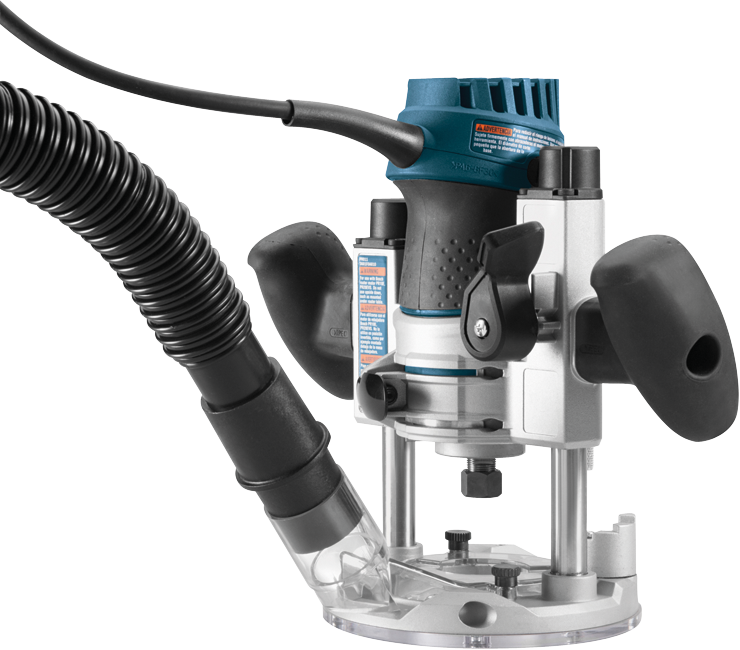 The PR012 dust hood is for use with PR011 palm router plunge base. It makes it much easier to keep work area clean the PR012 can be attached to the plunge base with hose port facing either the front or back of base. The PR011 connected directly to Bosch hoses. 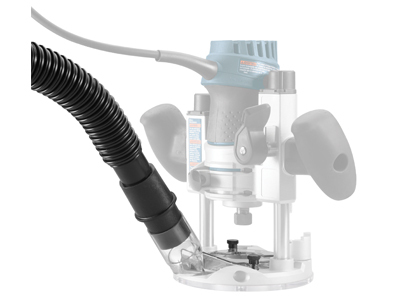 The VAC002 vacuum hose adapter is included to allow the PR011 to be connected to 1-1/4 In. and 1-1/2 In. vacuum cleaner hoses.